You likely heard the importance of reading to your child, but do you know why? 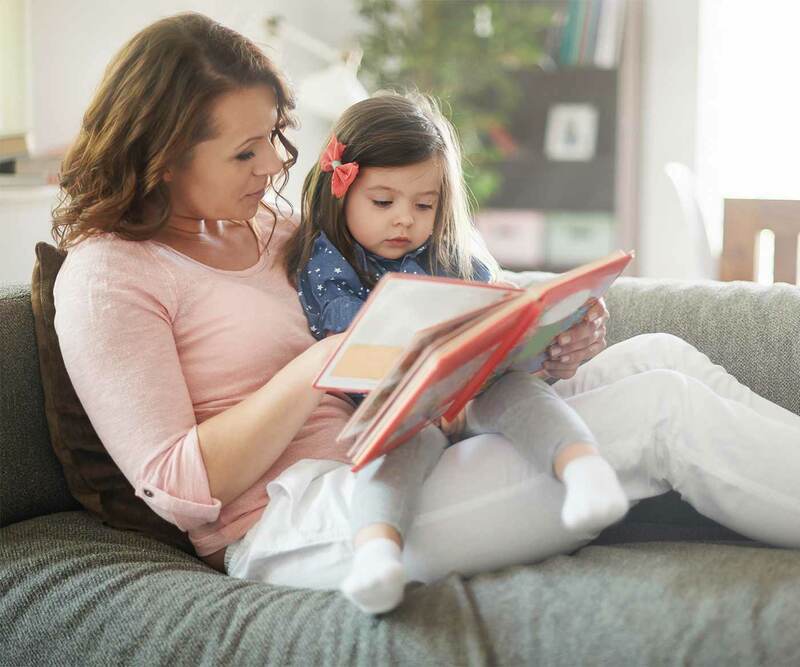 Discover 7 benefits of reading to your child, even starting from day one! Some of my fondest memories of my daughter’s first year are of us bundled in the glider in her room reading stories at bedtime. Back then, she fit in the crook of my elbow so perfectly, both of us reading together as we rocked back-and-forth, baby in one arm and book on the other. Now even at 12-years-old and on the threshold of her teen years, she still wants me to read to her at bedtime each night. I’m savoring every moment while it lasts, cherishing this quiet and peaceful time together at the end of every day. You’ve probably heard the importance of reading to your child daily. After all, reading helps prime her for pre-literacy and sets the building blocks for a lifetime love of learning. But beyond building a future reader, reading to your child offers a multitude of benefits you may not realize. Reading with my daughter from infancy until now has been a wonderful way to bond and connect with her all these years. In fact, there are many short- and long-term benefits to making story time a part of your regular routine, many that go beyond academics. Below you’ll find seven more of the biggest benefits of reading to your child. Sleep experts agree that a predictable and consistent bedtime routine improves your child’s ability to wind down and go to sleep. Having story time before the lights go out is a wonderful way to connect and get ready for sleep. For our family, a consistent bedtime routine has been helpful, especially when our lives are busy and chaotic (like when we’re traveling). The consistency helps everyone feel calmer, more centered, and better able to relax, regardless of what else is going on in our lives. Many classic bedtime stories have repetitive rhythm and rhymes that lull little ones into a relaxed state. Some of our favorites are The Going to Bed Book by Sandra Boynton, Time for Bed by Mem Fox, and Llama Llama Red Pajama by Anna Dewdney. Exposure to language is essential for your child’s speech development. Children learn to speak by listening to spoken language and trying to mimic the sounds they are hearing. Reading promotes speech development by engaging children in a language-rich activity. 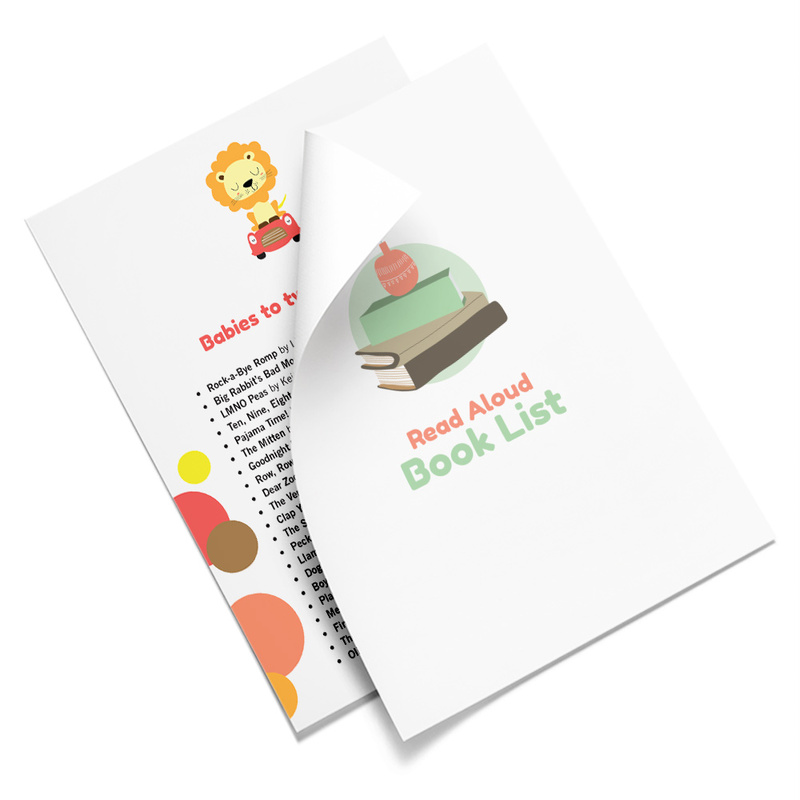 Many children’s books with repetitive text allow kids to hear key words over and over so they can practice new sounds themselves when they’re ready. Get more tips on how to encourage your child to talk. Acquiring vocabulary is an important milestone, especially in the toddler and preschool years. Recognizing and understanding the meaning of words has a huge impact on early reading skills. When a child has heard a word before, she finds it easier to decode it on the written page. A strong vocabulary helps her decipher unfamiliar words by using context clues from the words she already recognizes. Reading introduces new words into your child’s life, especially for things you might not have to opportunity to discuss in everyday life. Think of farm animals you don’t always see everyday. A regular reading habit, with a wide variety of books, will consistently help to build your child’s vocabulary. Discover 15 practical things you can do to prepare your child for kindergarten. Reading stories about relationships exposes your child to social situations she may not know about yet. Stories with characters feeling a range of emotions helps your child prepare for situations where she feels the same. Reading about difficult situations happening to the characters is a safe way for kids to identify and process their emotions. They can understand complex relationships between friends and family members. Get more tips on how to talk to your child about emotions. For every new milestone your child is about to meet in her life, you can likely find an appropriate children’s book ready to help her prepare. These “first time” themed books can be invaluable in helping her get acquainted with a new situation. Reading a book about going to school, losing a pet, or going on vacation can help your child feel less anxious and better prepared for new experiences. You can even make your own book about significant life events. To prepare my daughter for preschool, I made her a little photo book about what to expect. I had taken a few pictures of her school during our summer visit, like the outdoor play area, the snack table, the class pet, the meeting rug…even the bathroom! I printed the photos and stuck them in a little photo book that we “read” regularly in the weeks leading up to her first day. Because she was already so familiar with the school and knew what to expect, she felt confident and ready to start when the first day came around. The book became a cherished keepsake that we continued to read long after she was acclimated to preschool. Get more tips about helping your child handle anxiety. 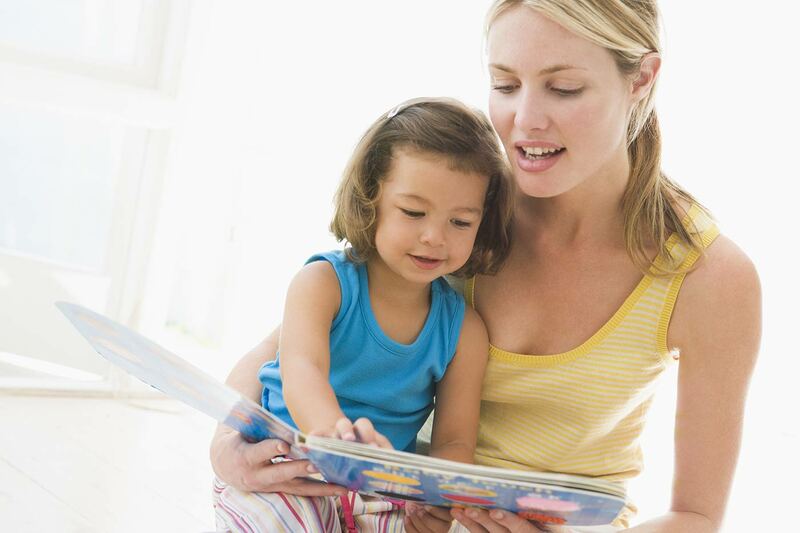 Reading with your child is one of the best predictors of school readiness. You’re laying the groundwork for important skills your little one will need in school. He’ll learn to recognize sounds, identify letters, and understand rhyming and categories. Plus, kids with larger vocabularies are better able to understand directions and take part in school activities. Get more tips on helping your child feel ready for school. Reading to children not only gets them ready for school, but predicts how long they stay in school. There’s also a correlation between reading with a child and her future IQ score, as well as her future income potential as an adult. As parents, we all want to do whatever we can to steer kids toward a bright future. Making a habit of reading with your child is one of the easiest and most enjoyable things you can do, even now. Get more tips about how to encourage success in your child. As you can see, the long term benefits of reading to your child are vast and many, and at any and all ages. Babies benefit from a strong, early bond from snuggling with board books at bedtime. Reading colorful and interactive books supports toddlers’ emerging speech and language skills. And engaging picture books build preschoolers’ vocabulary as they get ready for kindergarten. 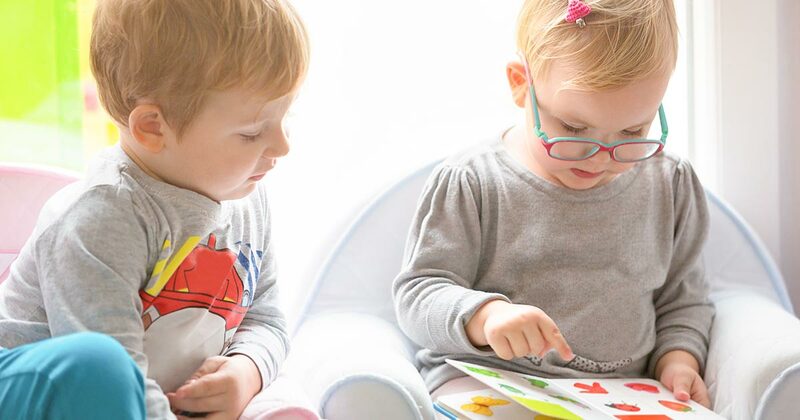 Reading throughout your child’s early years instills a lifelong love of books. You’re giving her an advantage she’ll continue to benefit from for years to come. Even when she’s a 12-year-old who still enjoys reading with her mom. 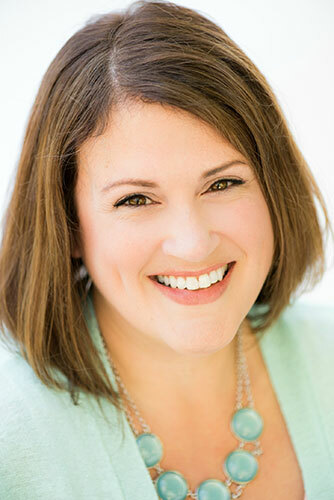 Lane Rebelo, LCSW, is the author of Baby Sign Language Made Easy and the founder of Tiny Signs®, an award-winning baby sign language program providing classes, workshops, and professional trainings in the Boston area and online. She is a licensed social worker and worked for many years with families in the Boston area. Lane began studying American Sign Language in 2006 after her first baby was born and was amazed by all she had to say. She lives with her husband and two daughters in MetroWest Boston. 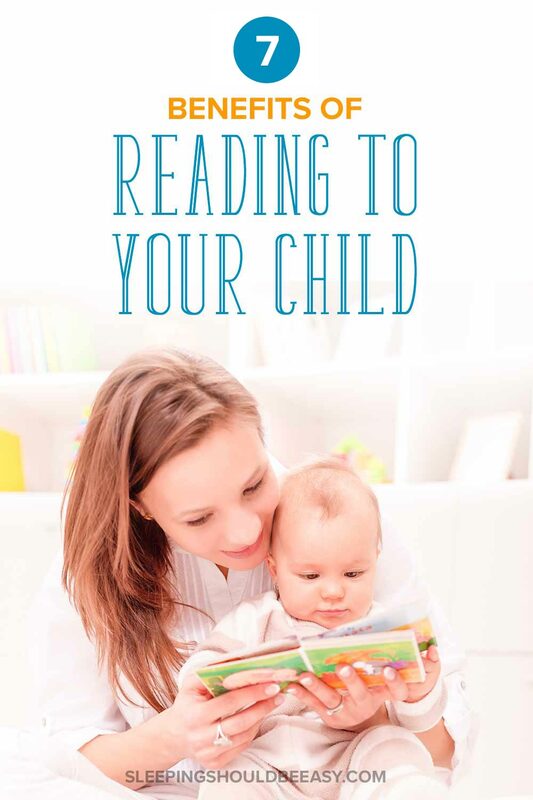 Tell me in the comments: What do you think are the top benefits of reading to your child?